Opening this Friday at Ada Gallery is Barbara Weissberger’s (of PA/NY) solo exhibition, This Is Not A Sock, where she will be showing a variety of new work, photographs, and sculptures. Barbara Weissberger’s work has shown at venues of note such as The Drawing Center (NY), White Columns (the oldest running nonprofit space in NY), and PS1/MoMA among many more. She was also a participant in The Drawing Center’s inaugural Open Sessions, and a Guggenheim Fellow. Weissberger has taught at the Tisch School of the Arts, and is currently a professor at the University of Pittsburgh. In looking at her work, play is central to her process; images grow out of improvisation and the pleasure of working with materials. 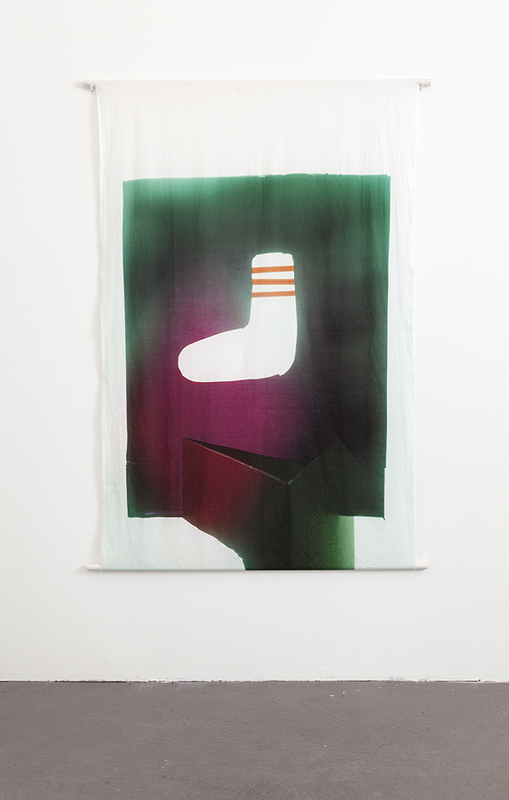 The writer Sherrie Flick described the idiosyncratic mix of elements in her work as “stacked and wrapped — harmoniously, improbably, united in their disparity.” As featured below, Athletic Sock, Rose and Emerald, 2016, her works “contain familiar things and things that are confounding enough to sow doubt about the nature of those that are most identifiable.” This show runs October 6th-28th. 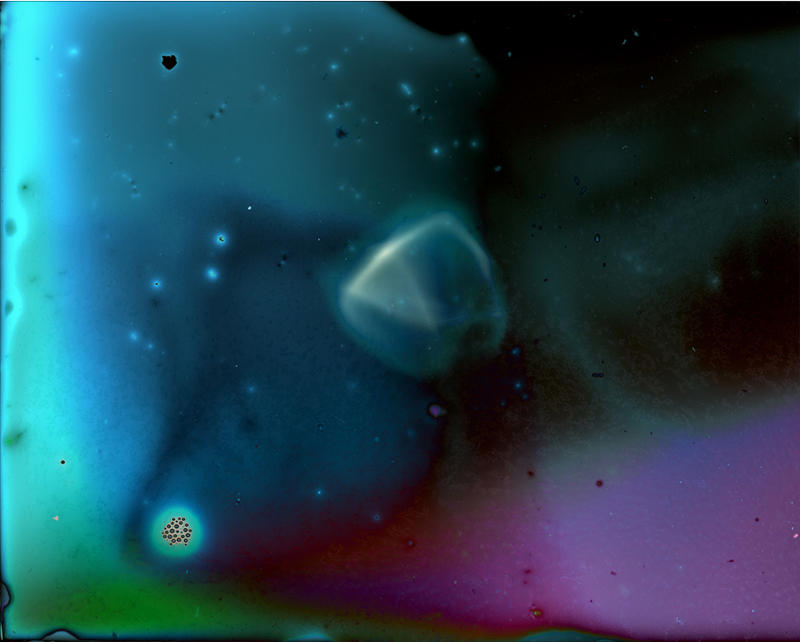 Join Valet Gallery for Altered States, a solo exhibition of works from Evan Hume’s Stolen series. Hume presents a series of photographs comprised of images from the FBI’s National Stolen Art File. 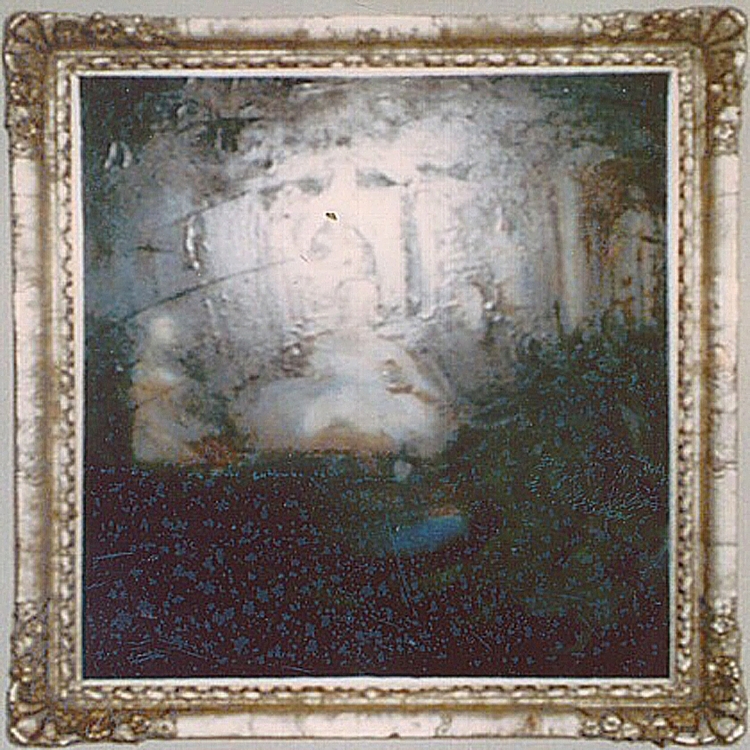 The photographs have varying degrees of obfuscation and legibility due to a combination of poor documentation, technical errors, and digital compression. 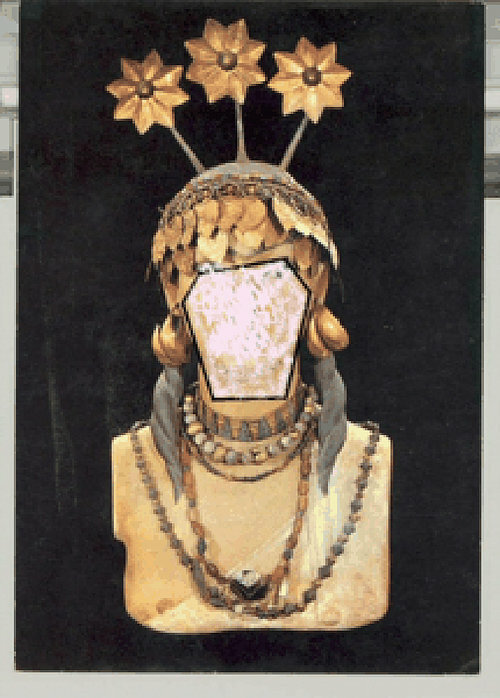 These images are often the only publicly available visual documentation for the artworks, creating a strange space between cultural artifact and abstract data. Evan Hume received his BFA from Virginia Commonwealth University in 2009 and his MFA from The George Washington University in 2011. 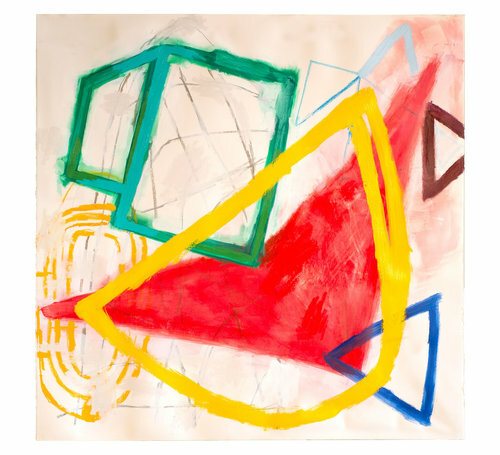 He has exhibited in numerous group and solo shows and held a residency with Contemporary Artists Center at Woodside in 2013. Currently, Hume is an adjunct professor at Virginia Commonwealth University. Candela Books and Gallery’s group exhibition, Theory of Place, is still up and running through October 21st. If you have not yet see this body of work, do not miss your chance in these last two weeks! Featuring the work of Marcus DiSieno, Courtney Johnson, Camilo Ramirez, and Justin James Reed, Theory of Place proffers thoughtful meditations on environment, and how senses of place influence personal identities through physical and cultural ties. 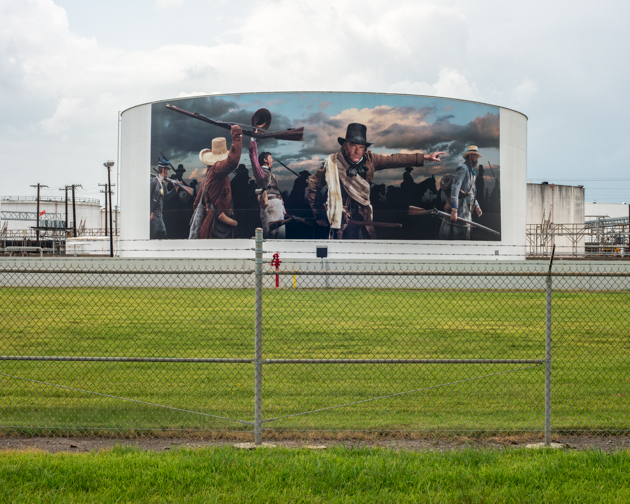 Camilo Ramirez’s series “The Gulf” explores the history and culture of the Gulf of Mexico through the exploitation of natural resources, the storied iconography of the region, and the ever-present economic dependency on the very industries altering the landscape. Marcus DeSieno examines the concept of place from a perspective that few people have access to: from behind the watchful eye of surveillance cameras. The artist explores how our complicit, and complicated, relationship with the idea of place has changed due to technologies ingrained position in modern society. Justin James Reed portrays our ever-changing natural environment through exploration and observation. 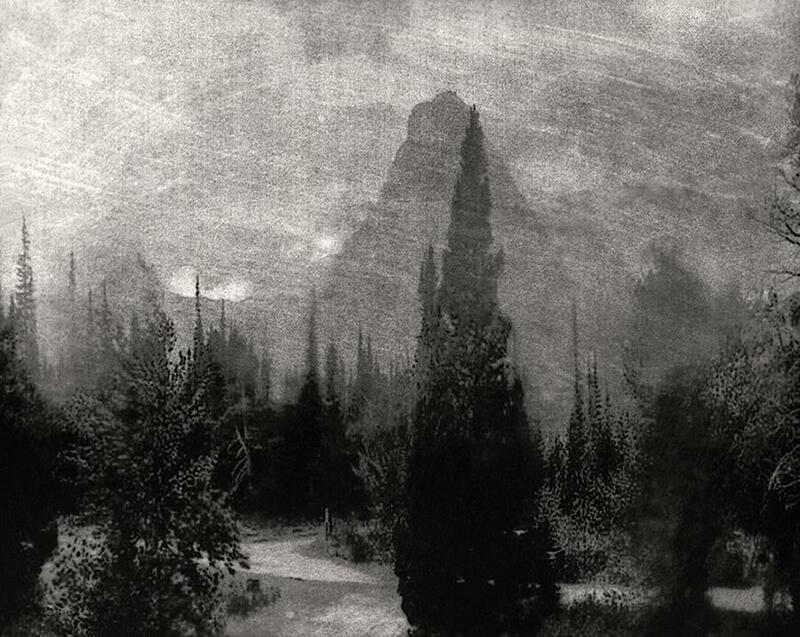 The resulting work is ethereal imagery of calm landscapes intertwined with a deep primal spirituality. 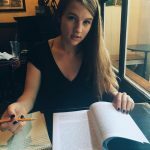 While a place might commonly be thought of as a physical space, more than an idea, Courtney Johnson deconstructs this notion. Johnson looks beyond these contemporary trappings, to the nexus of internal collapse and celestial rebirth. Her beautiful images begin life as hand-painted negatives on glass, using dyes from natural elements, and ultimately take the shape of supernatural cosmic images. Also in its last two weeks up, Chicago-based Bethany Collins’ solo show, Of a piece, is another non-to-miss exhibit. Through translation and transposition, drawing and installation, Collins explores the multiplicities and contradictions in language as a lens for considering racial identity. As Holland Cotter noted writing in The New York Times, “language itself, viewed as intrinsically racialized, is Bethany Collins’ primary material.” Collins’ works have been exhibited in solo and group exhibitions nationwide, including the Studio Museum in Harlem, the Drawing Center, the Wexner Center for the Arts, among others. In 2015, she was awarded the Hudgens Prize. 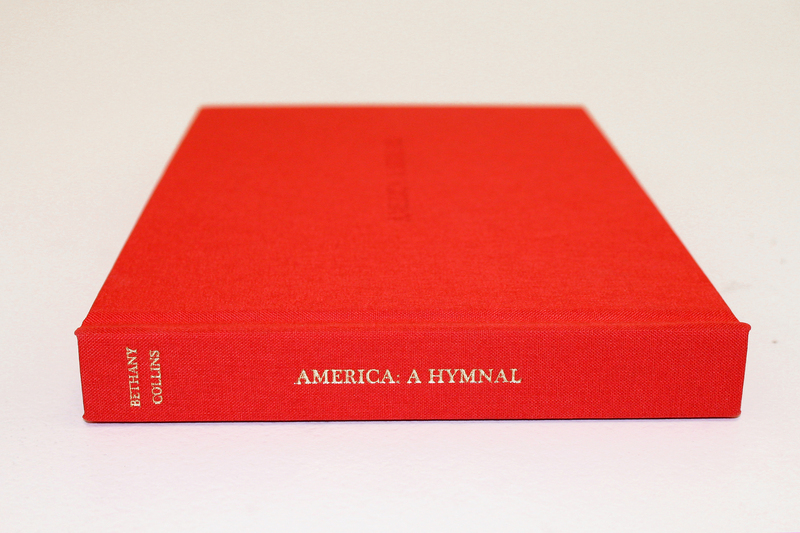 The show features two of Collins’ comprehensive works, Between Green and Violet and America: A Hymnal. Between Green and Violet is a twenty-nine part work of all the definitions of “blue” from a 1950’s dictionary – teasing out the limitations that language might have on one’s understanding of a meaning or concept, here, a color. America: A Hymnal is made up of 100 versions of My Country ‘Tis of Thee from the 18th-20th c. In its many lyrical variations, America: A Hymnal is a chronological retelling of American history, politics and culture through one song. Each re-writing supports a passionately held cause—from temperance and suffrage to abolition and even the Confederacy—articulates a version of what it means to be American. Joyaux currently works as the Associate Dean of Instructional Resources at Richard Bland College of William & Mary. 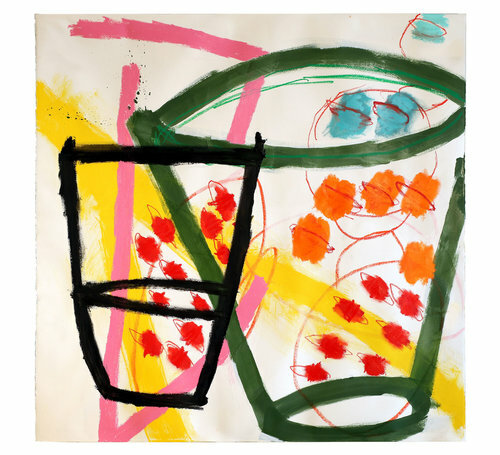 Her past exhibitions include The National Museum of Women in the Arts, the Center for Book and Paper at Columbia College, the Art Institute of Chicago, among others. Examples of Aimee’s work are held in the collections of the Museum of Fine Arts Houston, the Center for Book and Paper at Columbia College, Indiana University East, Penland School of Crafts, and locally at Dominion, Capital One, Try-Me Gallery, and Candela Gallery. Art 180’s newest exhibit and virtual reality experience, “My Reality” uses art and technology to tell the stories and desires of incarcerated youth. Created by teens affected by the juvenile justice system, the exhibit will showcase how communities can come together to improve the juvenile justice system. “My Reality” was created in partnership with RISE for Youth (a bipartisan coalition a part of Legal Aid Justice Center), Scenic (a virtual reality content studio based in New York City), and artists Kate Deciccio, Roscoe Burnems, Catherine Komp and Mark Strandquist. Party Liberation Front and Gallery5 will kickoff their 11th Annual Carnival of 5 Fires event this Friday. A month long celebration that will conclude Halloween night with All the Saint Theater Company’s 12th Annual Richmond Halloween Parade, expect all the usual theatrics including fire performances, circus arts, bellydance, burlesque shows, vaudeville, DJs, live music, giant puppets, experimental performance art, creepy silent films scored by musicians, visual artshows and more. This Friday’s free event at Gallery5 will feature Burlesque/Variety Hour hosted by Deanna Danger, special Performances by duo Paolo Garbanzo, juggler, fire-eater, knife-thrower and comedian and Madame Onca, career bellydancer, live music by Georgie Isaacs and The Judy Chops, a small market with The Clockworks Collective, Deanna Danger Productions, Molly Chopin- Artist-body/face painting, The Art of Nicole Pisaniello and RVA Krampusnacht. 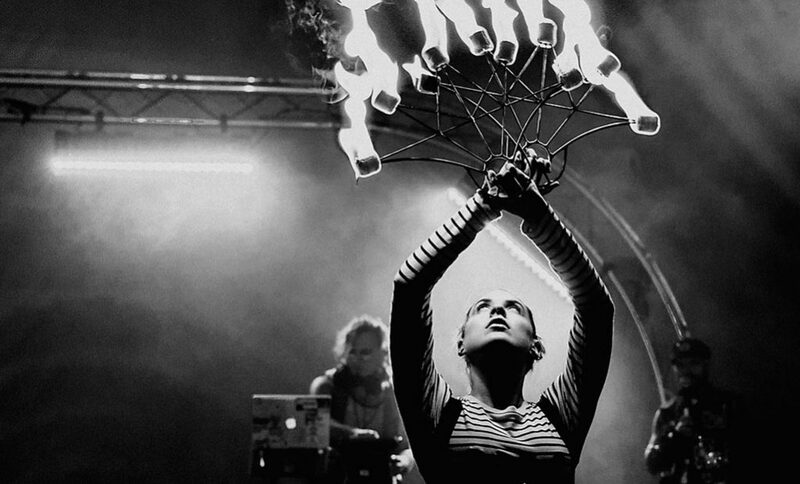 Upstairs with feature an all-female artist showcase curated by Lady Octavia, and tarot readings and outside PLF will have the the block party going with their Pyro Circus Street Show featuring fire performance, DJs, projection, fire sculptures, circus arts, and more. Full Details here.